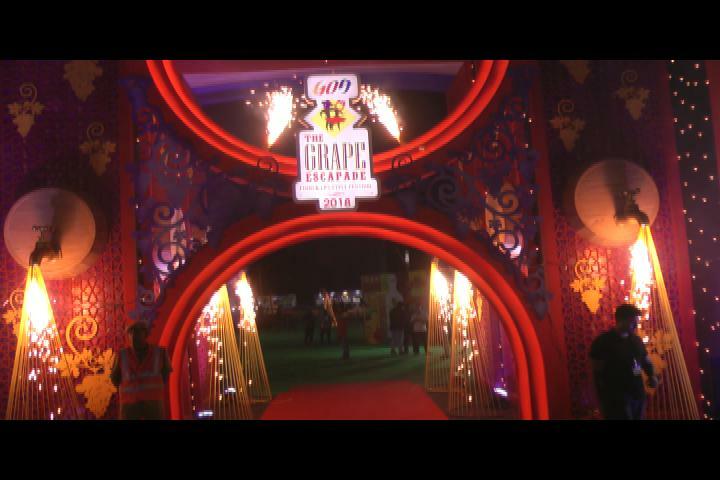 This year it is the 14th edition of the Grape Escapade and the festival draws lakhs of tourists in view of the on-going summer vacations and surge in tourists to the State. 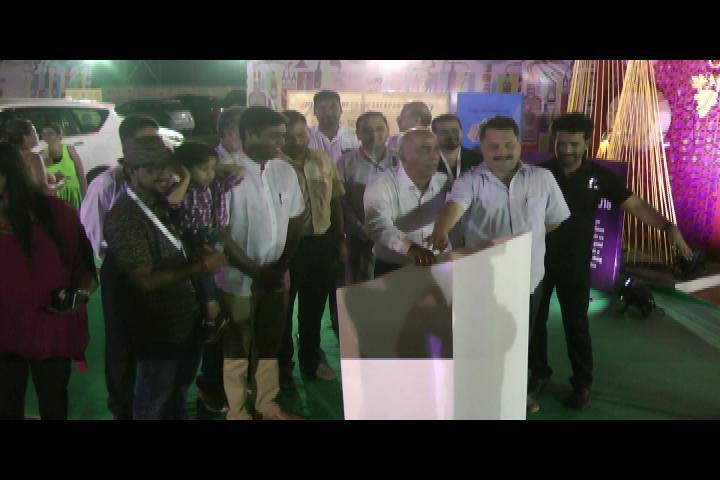 Over the years, Grape Escapade has provided a platform for local enterpreneurs to share expertise, display products, engage in B2B, and offers tourists and Goans an opportunity to savour on flavours from the vineyard, taste Goan food and experience Goa’s traditions and culture. The event is a celebration of the finest – wine, food, fashion and entertainment. 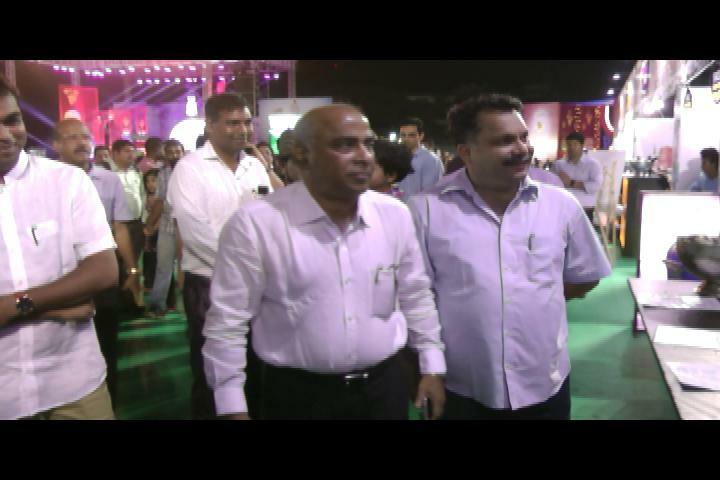 The 4 day festival brings together a host of professionals from the tourism & hospitality industry; hoteliers, restaurateurs, wineries and manufacturers to showcase their premium offerings.